Hello its an awesome Friday! Today I received a really cool package from Sampleroom O-M-G. 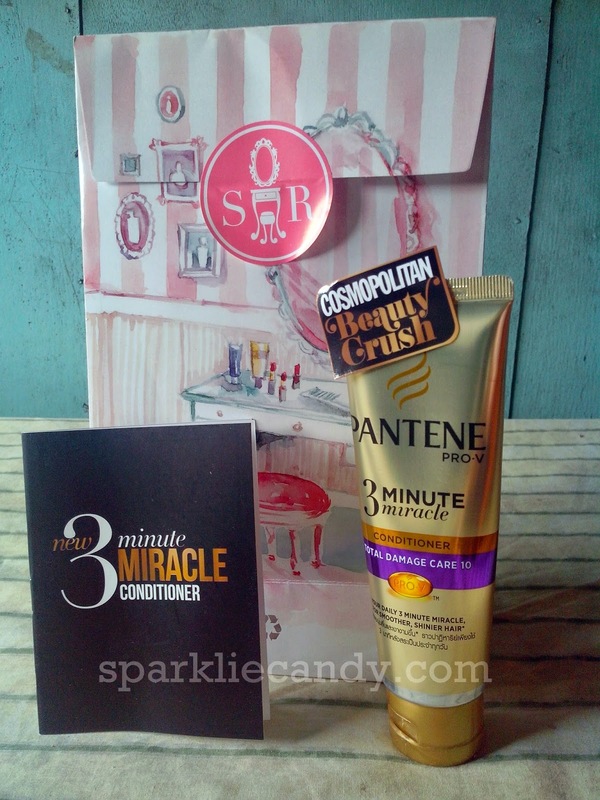 This is it Pantene 3 Minute Miracle Conditioner! Will redefine your expectations of conditioner. Smoothens 3 months of damage in just 3 minutes. Be the first to try the miracle everyone will be talking about!